Our membership is comprised of the most prestigious and influential leaders in the healthcare and technology industry. Their perspectives direct the decision making of policymakers and industry executives. 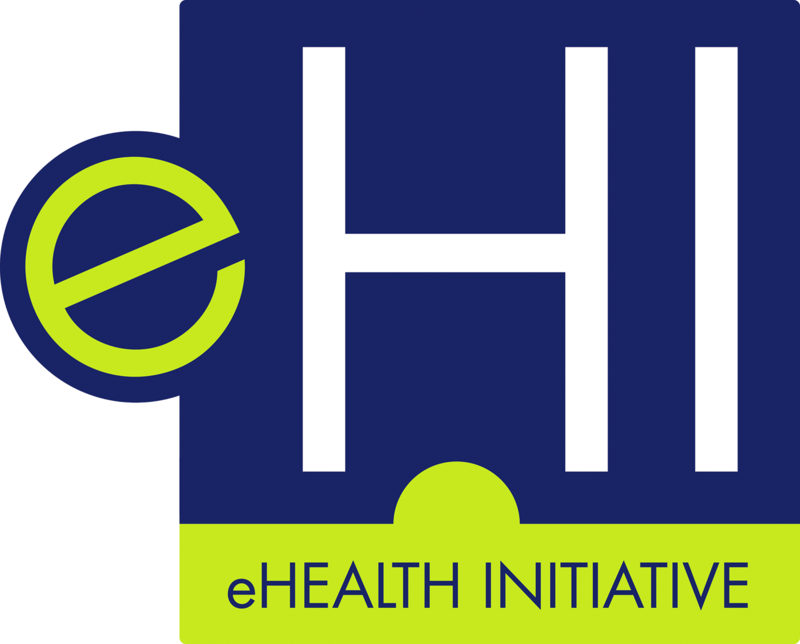 Diverse opinions and stakeholder positions enhance the value of eHealth Initiative membership. Become a part of the conversation and help us lead the transformation of healthcare. eHealth Iniative's CEO, board members, and leadership council members discuss what the organization means to the healthcare industry.